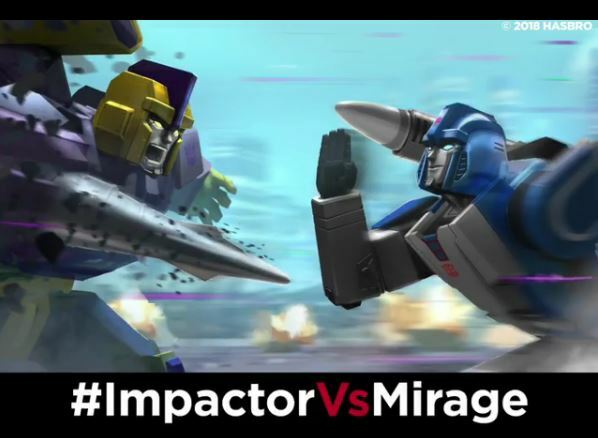 Impactor VS Mirage was the fan vote 2018 winner, beating out Needlenose VS Tracks and Spinister VS Wheeljack to be released in 2019 as a part of the Generations: Siege line. 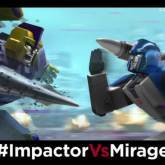 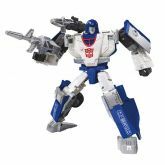 Although originally advertised as a two pack, VS style release, the eventual release of Impactor and Mirage were as single-carded releases. 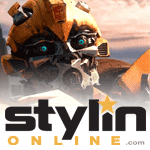 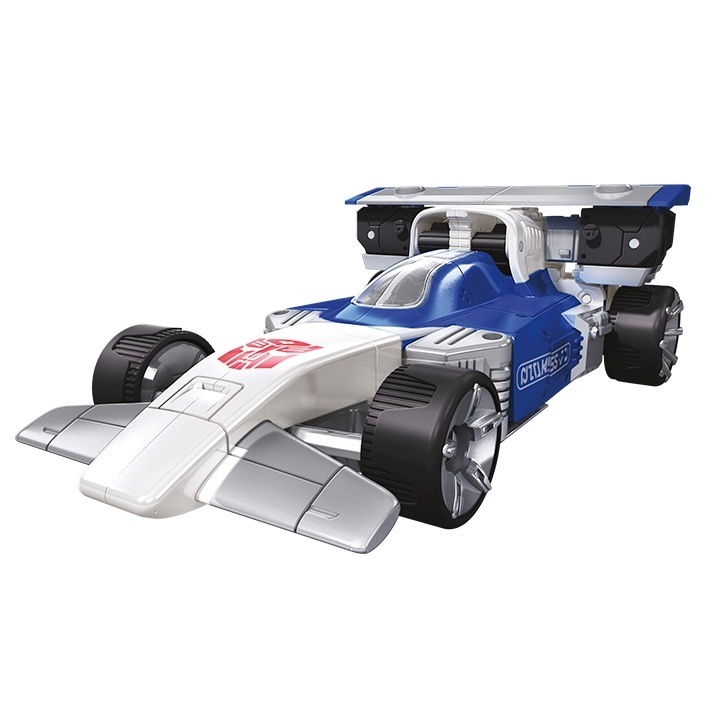 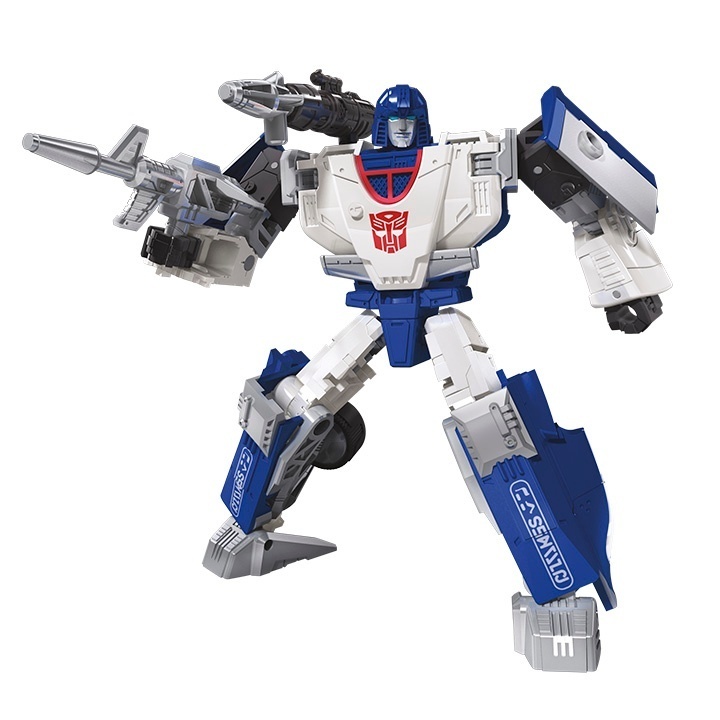 Cybertronian text on the sides of Mirage's vehicle mode reference the original Mirage's "Citanes" sponsor markings.